Let’s be honest, Nike is now little bit struggling with their newest basketball sneakers (talking about performance department). Or maybe adidas made a huge improvement throughout 2016 and made Nike look bad? Anyway, I like how these brands are fighting for that sweet spot on top. This is perfect scenario for us – consumers. So excited to see how Nike will respond to adidas brand. However, despite unsuccessful year Nike still was able to create a few great performing hoop shoes. 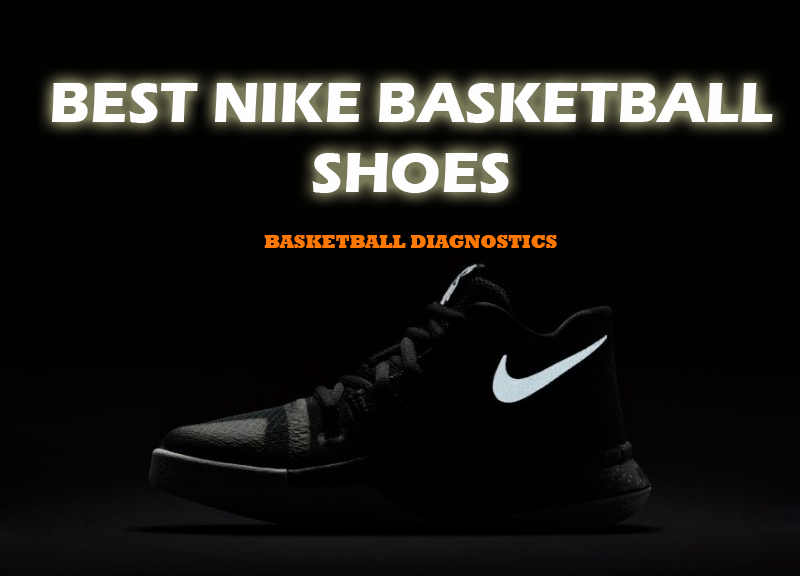 BEST NIKE BASKETBALL SHOES (2017 EDITION). Let’s go! Nike did a solid job with KD 9. 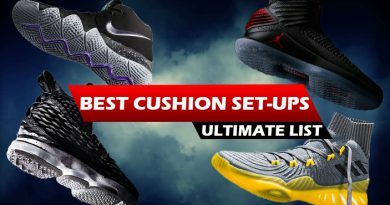 You will get superb cushion, great materials, killer grip and solid support and you know what else? 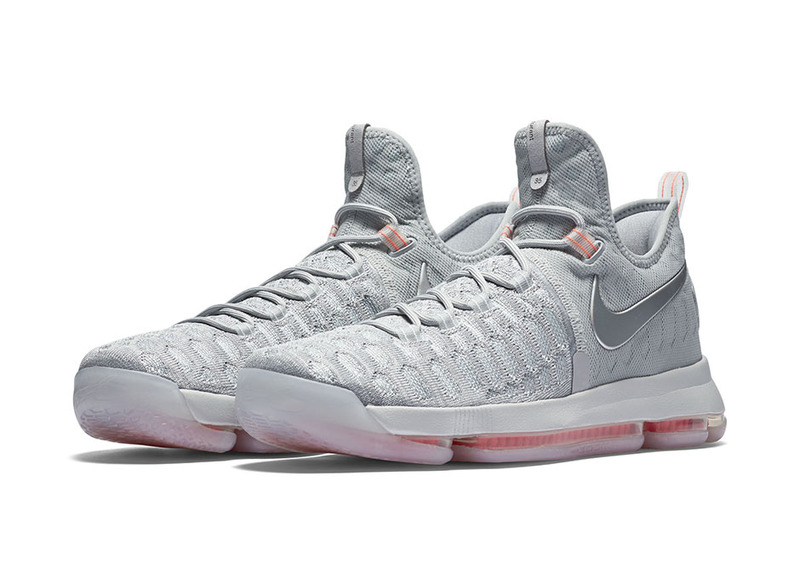 New KD 9 cost $150… Damn Nike, you really surprised me. 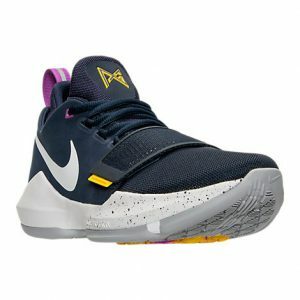 In my opinion, it’s a MUST have basketball shoe. Go grab it! 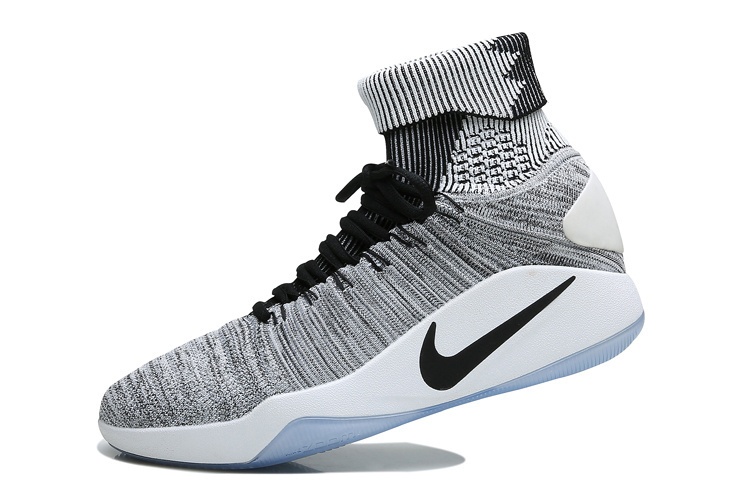 The Nike Hyperdunk 2016 Flyknit edition is super versatile shoe which will perform great for everyone. 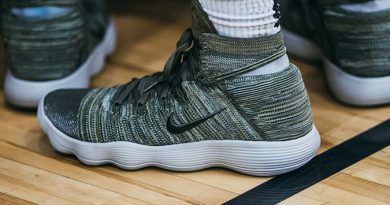 The flyknit upper & amazing lacing system which is connected with flywire strings, hugs your feet like a glove. Now the translucent outsole offers solid grip with the floor and the full-length ZOOM cushion tooling gives superb impact protection and bouncy ride to go with. Light and small players will enjoy every minute in these due to perfect, one-to-one fit, great forefoot cushion, A+ support and solid court feel. For $110 dollars I just can’t see any reason to not to buy them, especially if you’re a smaller guy. The Kobe 11 Elite isn’t the best performing sneaker – it’s just a one little step behind it (that one little step is traction). Although, regardless of inconsistent traction, you’re still getting very solid and enjoyable performance: comfy and at the same time extremely supportive upper, dynamic cushion setup for any type of player, lovely one-to-one fit and last but not least, superb overall support. I guarantee you, anyone will find something to enjoy in this Kobe model. 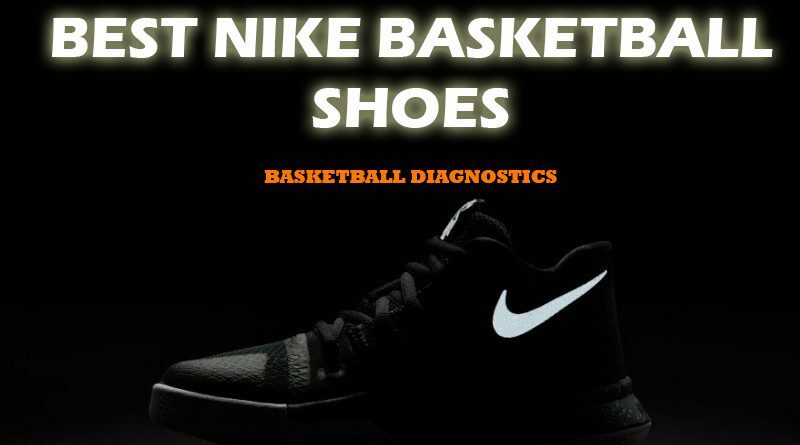 Share yor opinion about Nike basketball market. Do they really are struggling right now? Comment below! 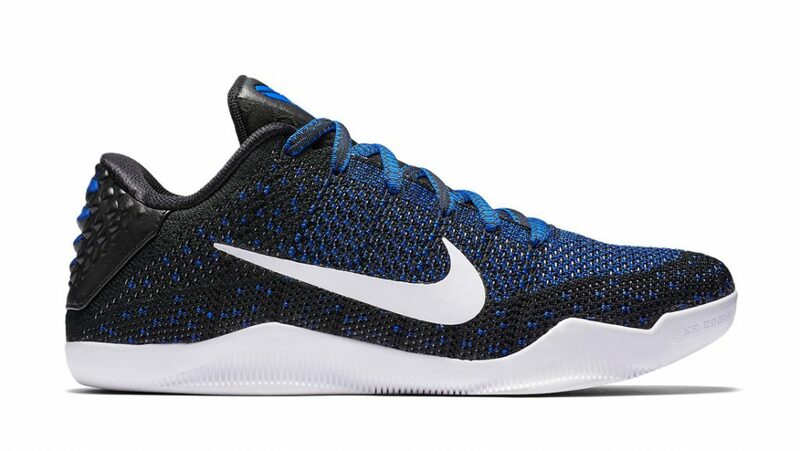 ← Nike Kobe A.D. Review – A Huge Disappointment? Hi. There is something about Nike shoes that I still love. “It’s in the shoes” as they used to say on the commercials. I tried the Nike Air Max a couple of years ago and LOVED them. But, they only lasted about 6 months. I was disappointed. Have they improved on durability at all? I completely agree with you on this – they still got something special no matter what. Durability is like lottery – some of the models have solid durability and others – not really. 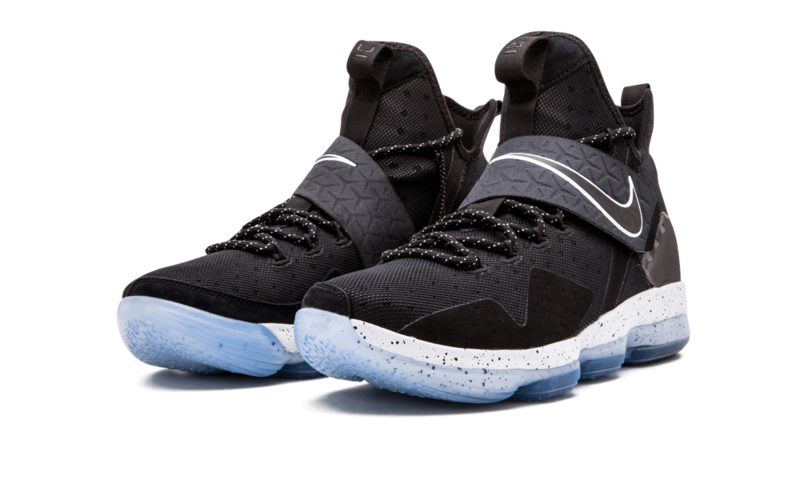 However, talking about basketball sneakers – the durbility is pretty damn good now. It blows my mind at the prices of what we use to call a sneaker. Your breakdown is very precise. Oh yeah… The prices are out of this world right now. Wow. Now, I am drooling. I have been pondering which basketball shoes to buy. Your picks really help me to focus. I think I will choose Nike KD 9. It is a bargain. Do you know if they have color selections? I prefer colorful shoes. You made a great choice! The KD 9 has one of the best performance in the market right now. 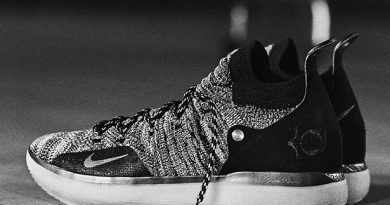 Nikolaj on adidas Crazy Explosive 2017 Primeknit REVIEW – Beast Mode On! Daumantas Rimkus on ADIDAS DAME 4 REVIEW – Another Performance MONSTER?! Copyright © 2018 BASKETBALL DIAGNOSTICS. All rights reserved.